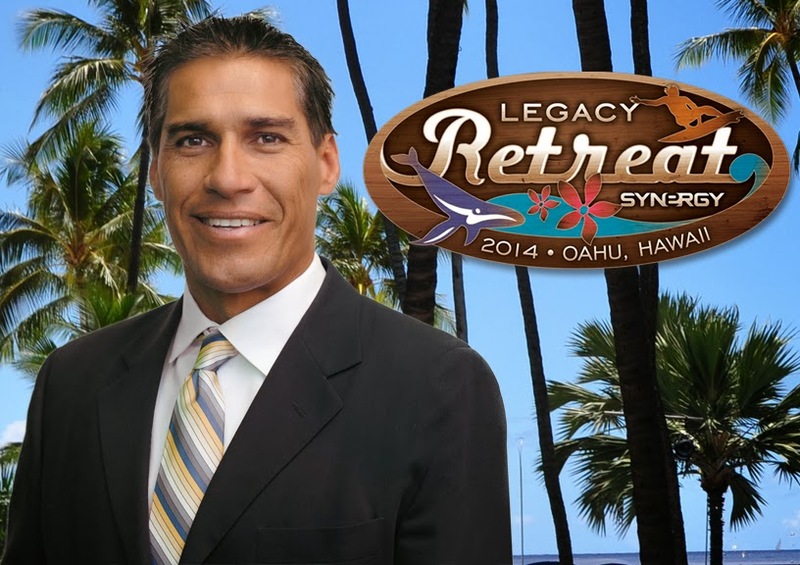 Director of Sales Howard Hannemann will be hosting a very special Corporate Update Call this month, live from the 2014 Legacy Retreat in Oahu, Hawaii! Join the call and listen as Howard is joined by a few of this year’s Legacy Retreat qualifiers. These leaders will discuss the latest Synergy news and update you on a few important things to look forward to. These monthly Corporate Update Calls take place on the third Wednesday of every month. They are a great way to stay up to date on news and information from Synergy HQ. As everyone works to start 2014 with a bang, you will find the information discussed in this call very valuable. With so much great success behind us, and so much more ahead, there are many vital things to talk about. Don’t miss this exciting call.